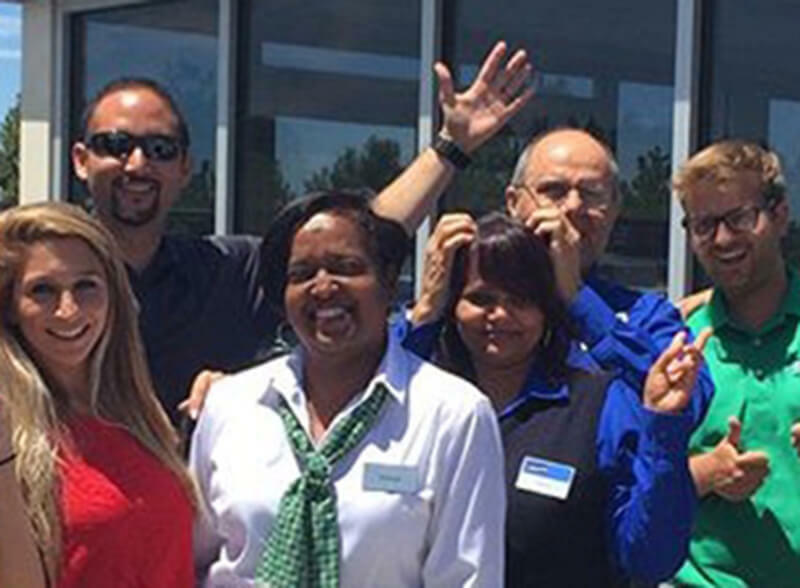 The Northern California/Central Valley Group is home to more than 1,500 employees. At Enterprise, we promote from within, developing our employees to top-level positions within our company. Before piloting Northern California’s Truck Rental division in 1999, Rick Bianchi began his career as a Management Trainee in Sacramento and worked his way up to Area Rental Manager. It’s an exciting time to join our team – in 2018 we plan to add several neighborhood Rental, Truck, and Car Sales branch locations to accommodate our projected fleet growth, which will result in the hiring of more than 300 employees throughout our Northern California/Central Valley operations. We believe in working hard, rewarding hard work, and having fun. We believe in giving back to our communities and making our cities better places to live and work.